Blending obsessions! 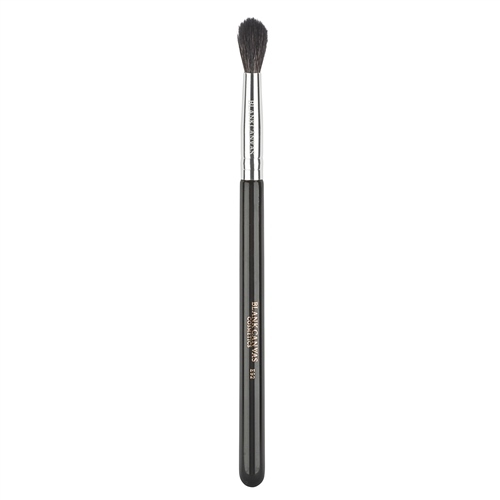 This tapered blender is an amazing blending brush. Made from high grade goat hair.